Betty Pearl Hoyt the daughter of Ralph and Marie (Flowers) Webster was born August 2, 1927 at Henryetta, Oklahoma. 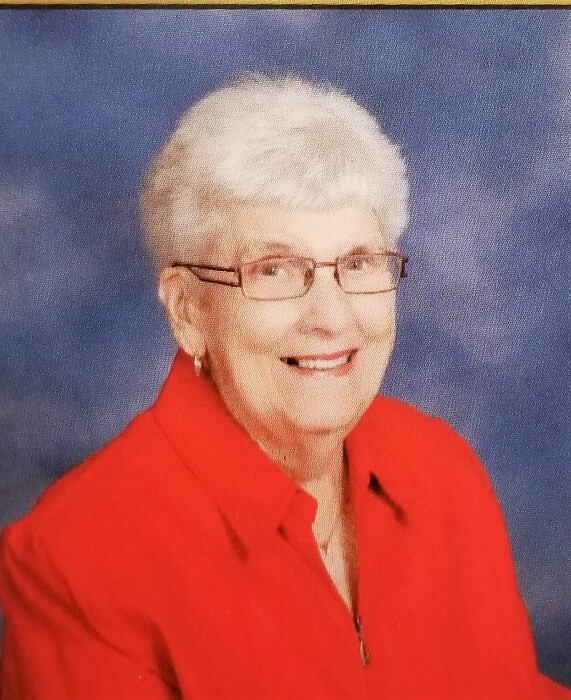 She passed away on Thursday, January 17, 2019 at the Good Samaritan Center in Superior, Nebraska at the age of 91 years. Survivors include her daughter Mary Hoyt of San Francisco, CA; son Wesley Hoyt of Fremont, NE other relatives and friends.